Each year, local businesses all over the Champaign-Urbana area and beyond commit to supporting One Winter Night financially. As a business sponsor, you aren't only investing in the community, you are helping the most vulnerable! It's partnerships with you that continue to allow us to help everyone who walks in our doors. View and print out our PDF form below. Return, with payment, to C-U at Home, P.O. Box 8816, Champaign, IL 61826. 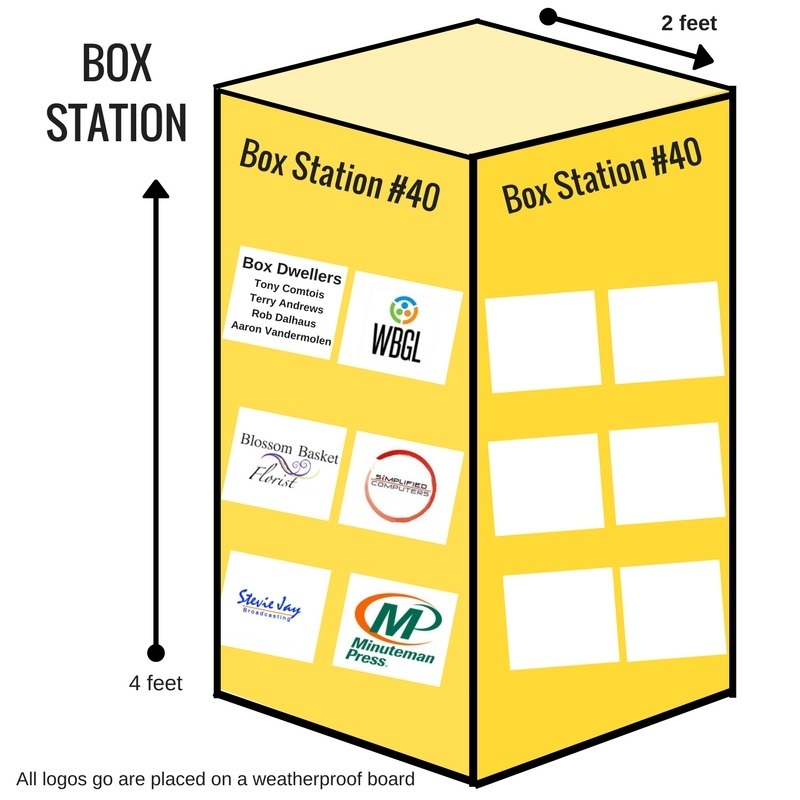 Click here to view how your logo will be displayed on a box station. Business Sponsorship Form Coming Soon!